Modern Postcard’s Direct Mail Crash Course is an engaging, strategy-packed event where marketers gain knowledge, tactics and insights they can implement right away. We look forward to seeing you! For more info, call 800-406-1705. In person and hands-on, we teach fundamental and advanced techniques that help you create and improve your own Direct Mail campaigns. Turn expectations into revenue by starting with a smart business marketing plan. Write compelling copy that demands attention and maximizes your response. Create calls-to-action and offers that increase conversion and ROI in your campaigns. Test, track and tweak to increase direct mail effectiveness and success. Increase mail delivery with proper list suppression and cleaning. Cut costs and enhance delivery on every mailing using drop shipping. Track your mailers in real-time with an Intelligent Mail Bar Code. Immediate benefits, just by attending! 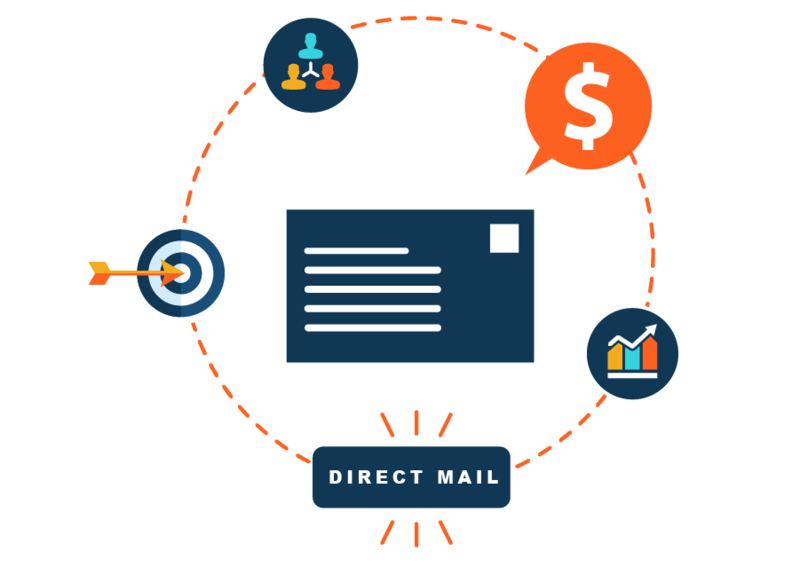 When you come to the Direct Mail Crash Course, you’ll not only receive a wealth of expert knowledge, but $250 to use on your next direct mail campaign with Modern Postcard. That’s right, no minimum purchase required and no strings attached. With over 25 years of industry experience, Keith is one of the nation’s top experts in direct mail marketing. He has helped create successful campaigns for companies such as Ancestry, Seamless, HughesNet, FreshDirect, Amway, and other national brands to create customized, results-oriented direct mail solutions that drive new business. As a seasoned digital marketer, the seminar content impressed me greatly. Many of these conferences are 90% vendor advertising, 10% content, but yours was almost all content. I love how much direct mail is evolving—with IP matches and such. We will definitely be reaching out to Modern for our future needs. Excellent seminar. It was relevant, thorough and engaging. I left the event with a wealth of creative ideas for reaching consumers. The seminar was filled with up-to-date, relevant direct marketing information and case studies demonstrating numerous opportunities to drive sales and earn money. Keith presented information that was easy to digest. He relaxed the audience and created a strong learning environment. Product Marketing Manager, CPP Inc.